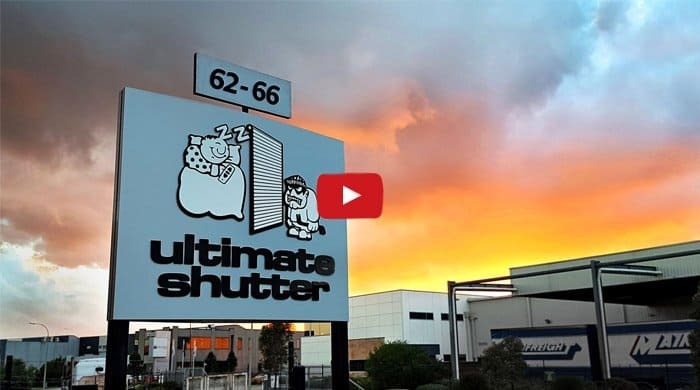 Ultimate Shutter > Blog > Inside Ultimate > Where Do Ultimate Shutter Customers Come From? Do you wonder if shutters will look out of place in your neighbourhood? Are they a “Melbourne thing?” Where, exactly, do roller shutters get installed? Our customers often ask us about how similar homes and similar owners deal with roller shutters. Do they go with every house? Do they fit the neighbourhood aesthetics? 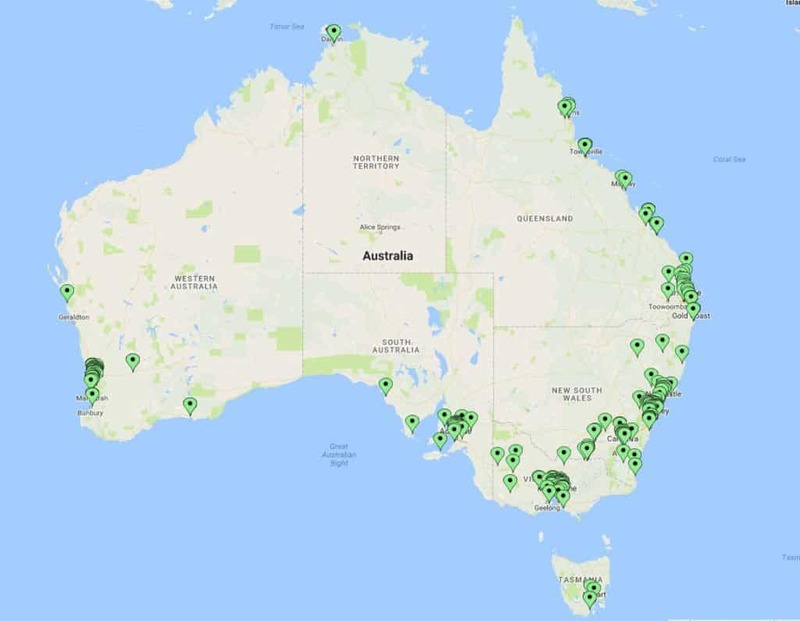 We wondered the same thing so we plotted our last 250 orders on a map of Australia to show you exactly where our customers are buying from and then we zoomed in on each city to show you the most common suburbs for roller shutters in Melbourne, Sydney, Perth, Adelaide & Brisbane. We should note that there’s a bit of a bias in this type of survey. We rarely do orders & installations that are in the most remote parts of Australia simply because it’s very difficult to have an installer in the middle of the outback. 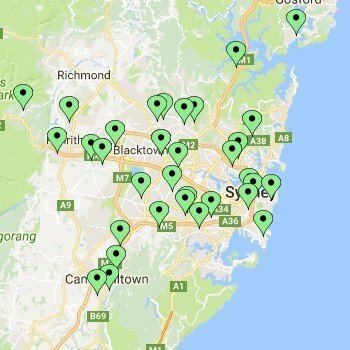 We are able to service roughly 93% of the Australian public but there are around 1.6 million Aussies living outside of 100km from these cities that are simply more difficult to help. First, let’s look at the overview of Australia. 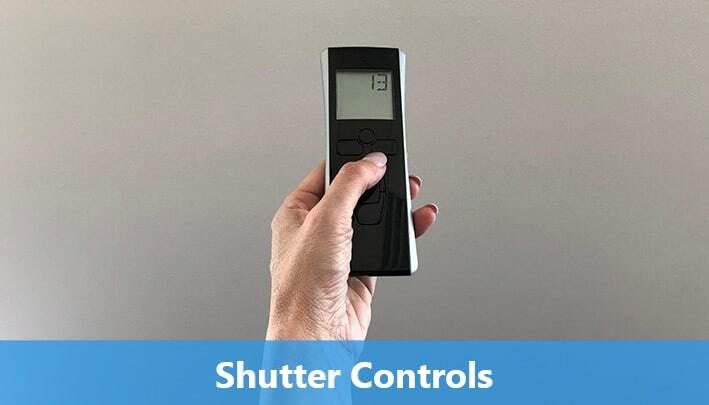 Our last 250 customers came from all six states & territories although the majority of shutter installations are done within 60-100km of a major city. 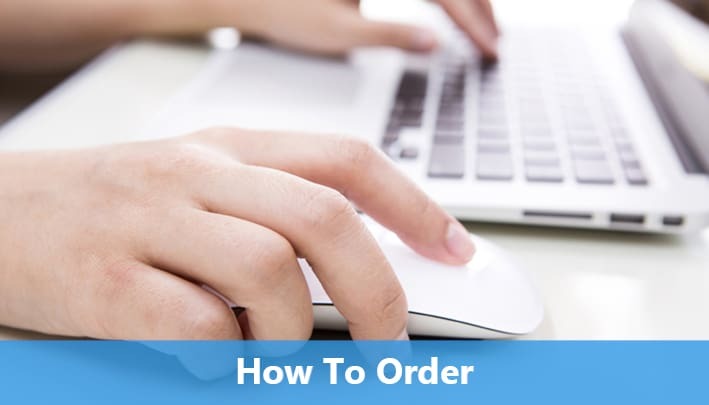 The five major cities accounted for around 78% of these sales. 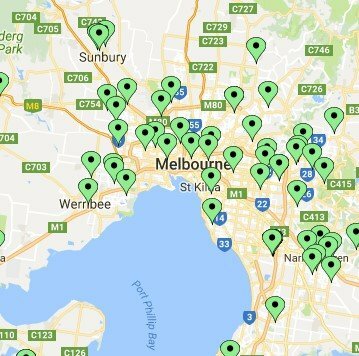 Melbourne had the most but were spread from Werribee to Pakenham and down to Frankston. 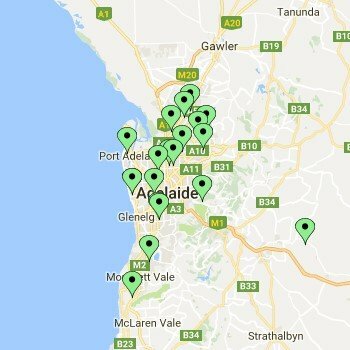 Sydney, Brisbane & Perth were a surprisingly close 2nd, 3rd & 4th while Adelaide finished last of the major cities with around 7% of our last 250 sales. What does this map tell us? 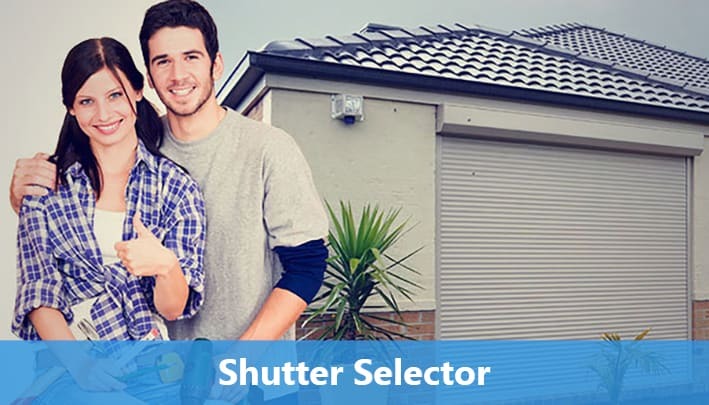 Roller shutters are common in all parts of Australia. From the cold winters of Melbourne & Tassy through the 50 degree summers of Darwin, homeowners all want to save money on energy costs and protect their property. Now let’s take a look at the city maps. 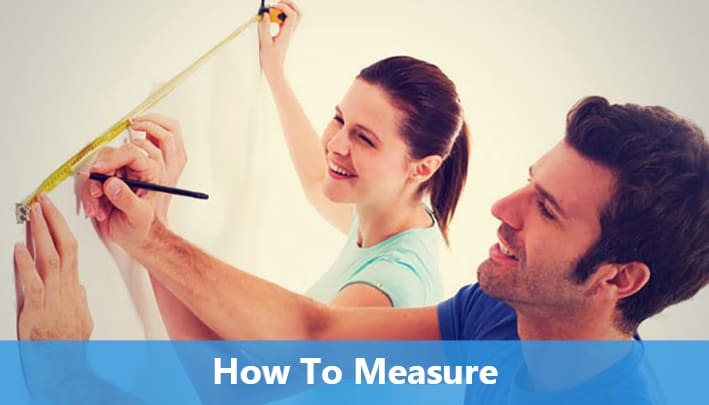 This is where we can see some real detail on which suburbs find our shutters most appealing. Click on any city for a closer look. Not surprisingly, our sales are spread far & wide. Our customers come from Gosford, NSW and Geelong, VIC. 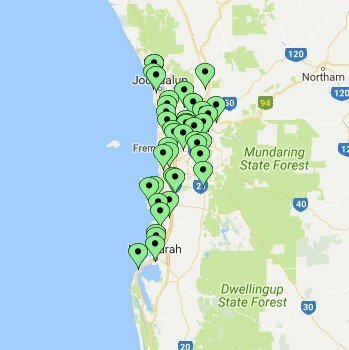 They come from Joondalup through Mandurah in WA and over 30 suburubs just in Victoria alone. 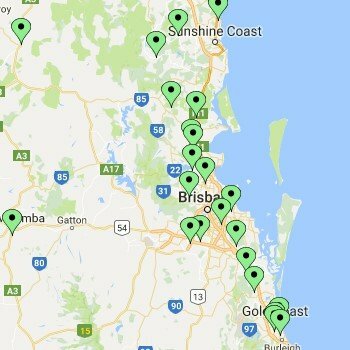 So whether you’re in Darwin or Melbourne, Brisbane or Perth, we have you covered. 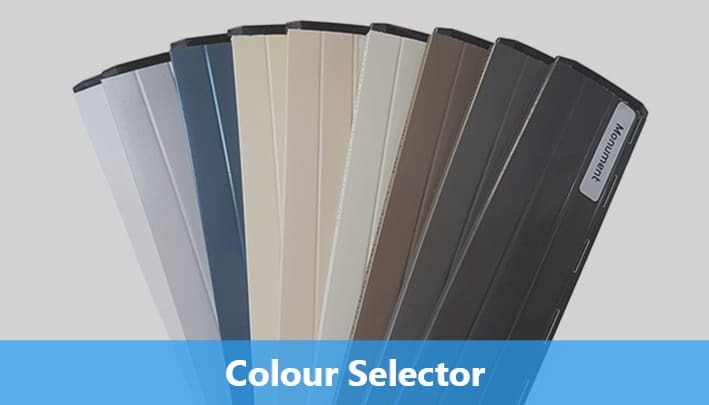 Our roller shutter installers can reach the vast majority of Australians and we’re happy to work with you to get you our product if you live in remote areas. 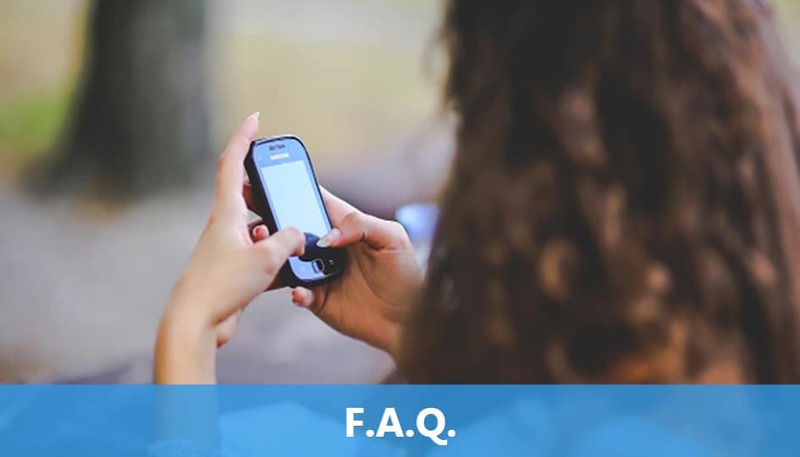 Also, we’re clearly looking for a few customers in Alice Springs so call us today to get started!